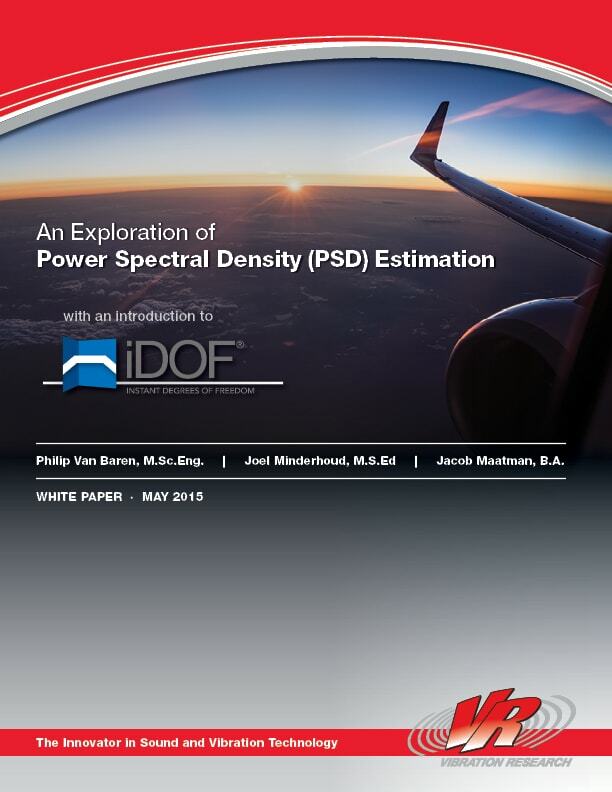 Downloading our technical paper, An Exploration of Power Spectral Density (PSD) Estimation is one step in the right direction towards more efficient and effective vibration testing! How current methods of dealing with level-changes lead to over or under testing. Resetting the Average: The correct process for achieving vibration test accuracy. iDOF: Vibration Research’s newly patented test module resets the average within seconds to give a smooth line and prevent over and under testing.